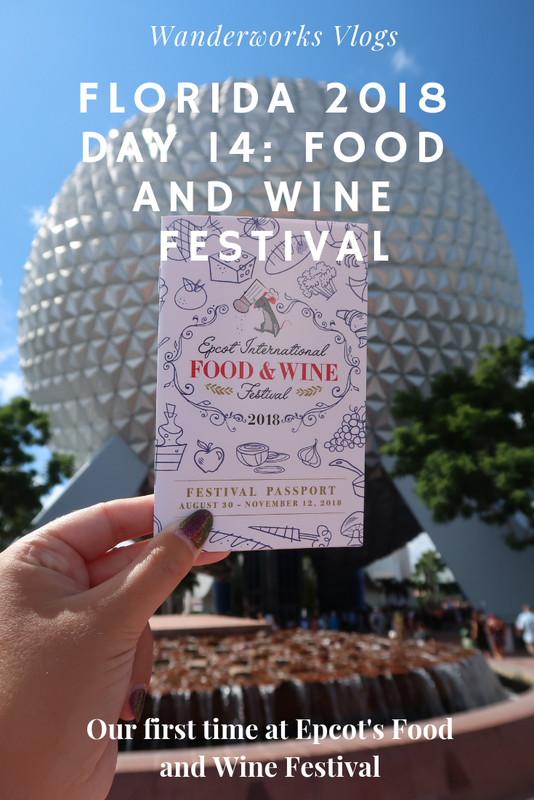 In this vlog it's our final day in Florida and we spend it at our favourite park Epcot, we're lucky enough to be there for the beginning of the Food and Wine festival meaning we do some serious eating and drinking around the world. The festival was so good and we're really glad we got to go to it. 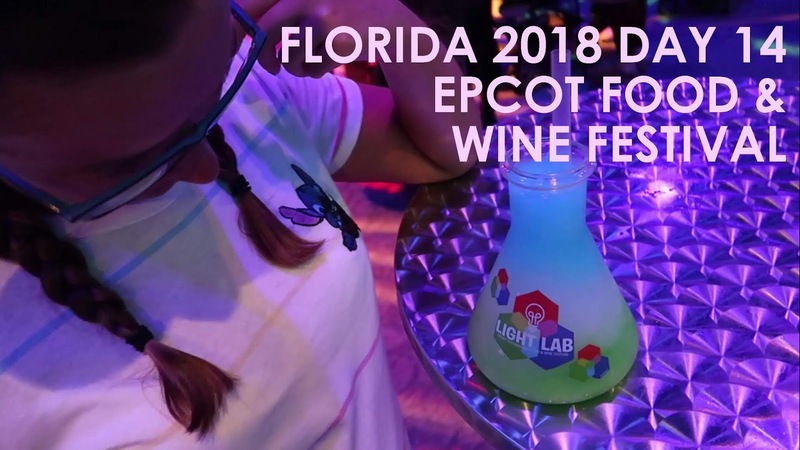 We hope you enjoy this foodie vlog.